Online registration is closed but there is still room. Spots are available! Email for more info. Living easy can sometimes come at a cost. We go from our days, to weeks, to months, to years…slowly beginning to realize that life is slipping by and we’re not getting what we had hoped. The pace of our lives moves us from one thing to next and there isn’t time to reflect. Our careers are fulfilling but there’s something missing. Our distracted age moves us from place to place, addicting us to habits and attitudes that we have a hard time dropping. Maybe it’s time to disrupt our routines and our own plans. The Gospel of Jesus calls us to a disruptive place. We challenge ourselves to put aside those things that so easily distract us and then refocus on our faith, family, and friends. Our Kingdom focused lives can change not only our worlds, but the entire world. 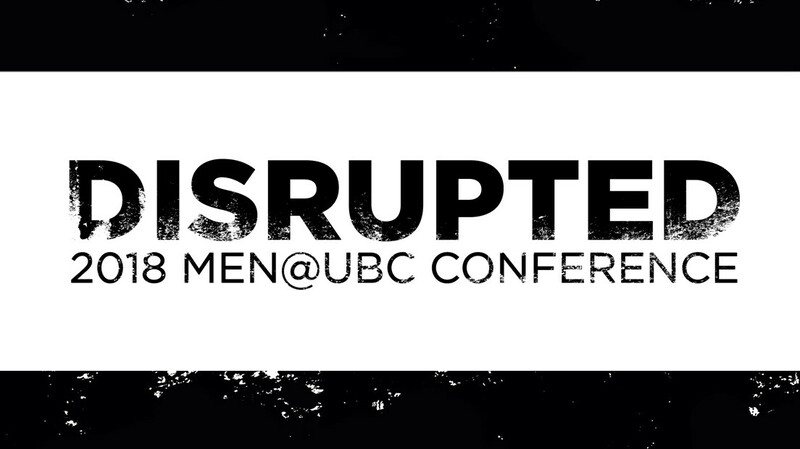 Find out how to bring a fresh perspective and renewal during our 2018 Men@UBC Conference being held November 9 & 10 on our UBC Campus. Our speaker, Tierce Green, a nationally known men’s speaker who is a co-presenter of the 33 Series Men’s Journey, will be leading us on a journey of disruption so we can see God’s grace with more clarity. We’ll be having several sessions across Friday night and Saturday morning that will engage each man that attends. We will be connecting with God in new ways through great worship and challenging talk during each session. Optional excursions are available on Saturday after the conference.